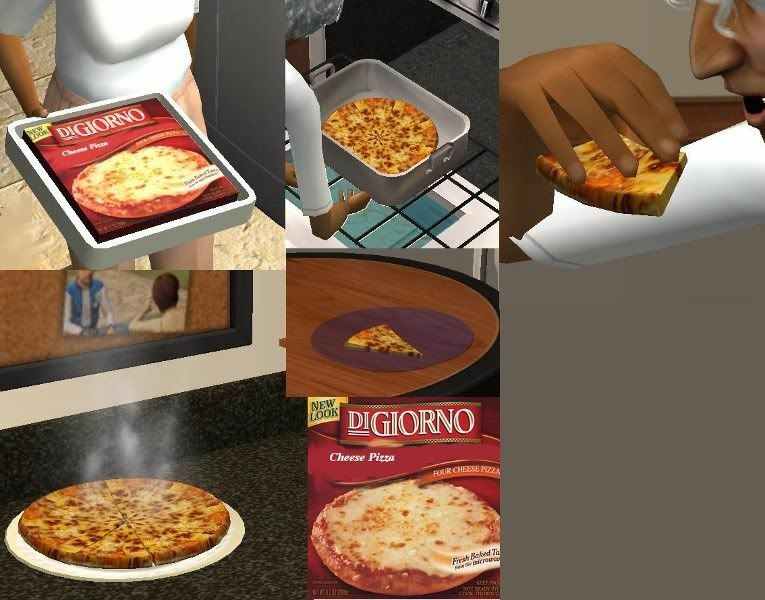 Now your sims don't have to call for delivery and wait to get pizza, they can cook it right at home! You need both the files in the zip in order for it to show up in your game. I like delivery, personally, but with only one option (even if you choose default replacements), it's really awsome to have some frozen pizzas around. Thanks so much!